As a performer, some of my favorite credits include: The Awesome 80's Prom (Off-Broadway); The Radio City Christmas Spectacular (Tour); Scott Alan's Monday Night New Voices (NYC) along with regional productions of Grease, Thoroughly Modern Millie, Forever Plaid, CATS, and Crazy for You. As a writer, Wade is currently writing the book to "Sunset City...the New Musical" with lyrics by Brett Theresa and music by Bobby Cronin. Wade is a graduate of Bradley University with a B.S. degree in Business Administration. Isaac Klein is delighted to be developing the curriculum for "Pzazz 101: How to Make it BIG in Show Biz" with Wade Dooley and Mary Shennanbargger. He assistant directed the recent Broadway revivals of West Side Story and GYPSY for his late mentor, Arthur Laurents. Most recently he directed Assembly Required: "Comedy A to Y" for No Rules Theatre Company. This past summer, he assisted Sir Peter Shaffer as he reworked Equus for its Guild Hall revival starring Alec Baldwin and directed by Tony Walton. Isaac is currently writing the book and lyrics for a new mythic musical entitled Legend of the Word, with music by James Stewart. He is also the co-writer of the original children's musical Dream Machines, which recently concluded its premiere tour with the Open Dream Ensemble. Other New York directing credits include: Mike Anderson's Mr. Sasquatch Goes to Washington [9Thirty]; the prophecy of isaiah [MUDasMAN]; dreamscape [MUDasMAN]; HOT CRIPPLE [NYC Fringe, Winner: Outstanding Performance]; Actors With Day Jobs [Where Eagles Dare]; Camp Wanatachi [LaMaMa, Associate Director]; Sondheim: The Birthday Concert with the New York Philharmonic [Associate Producer]; Camelot with the New York Philharmonic [Assistant Director]; and a workshop production of Nate Weida's The New Hopeville Comics [45th Street Theatre]. 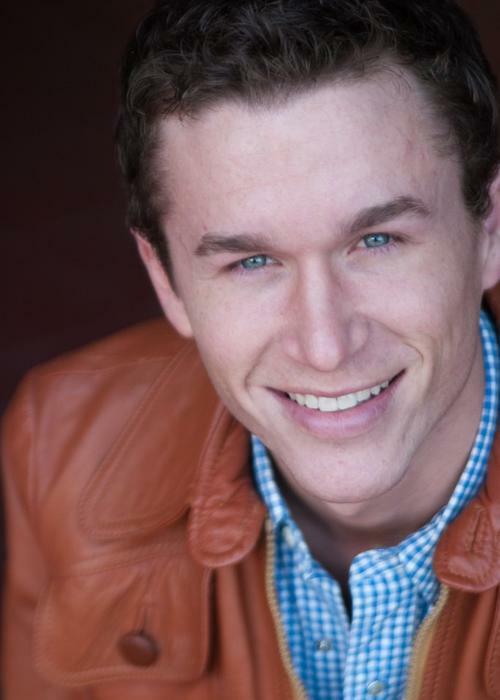 Isaac holds a BFA in Drama from UNCSA. Abbi graduated from NYU's Gallatin School concentrating in costume history and jewelry design. She has worked in fashion and film and now finds herself in the world of theater. Currently Abbi is the wardrobe designer, stylist and supervisor for The Awesome 80's Prom. Check out Abbi's new jewelry line at brooklynheavymetal.com. 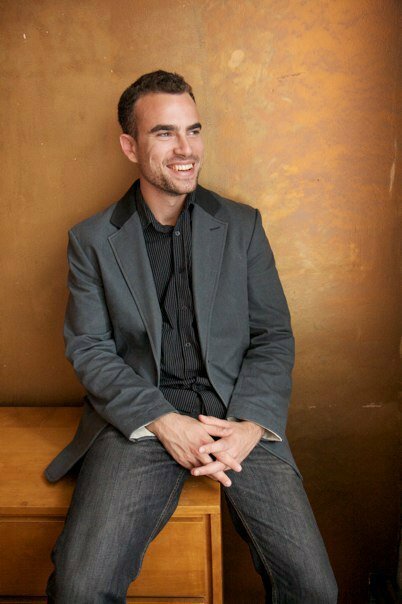 Andrew Zachary Cohen – is a songwriter, playwright, musical theatre geek, Broadway lover, and stage manager. He has written many songs with composer Steven Silverstein and is delighted to be a part of Wade Dooley's Pzazz 101: How to Make It BIG in Show Biz! He holds a BFA in Dramatic Writing from Tisch School of the Arts, NYU. Some of his stage management credits are as follows: Broadway- Lombardi, Finian's Rainbow. Off-Broadway- Tricks the Devil Taught Me, The Tin Pan Alley Rag, The Trip to Bountiful. Regional- How to Succeed…, Miss Saigon. Off-off Broadway- Caroline, or Change, Twelfth Night. Andrew is a proud member of Actors' Equity and finally a resident of Manhattan. Most recently was music director/arranger for John Treacy Egan's one man show: Rudolph Unplugged, presented at The Laurie Beechman Theater. Pianist: Broadway: BLOOD BROTHERS, SWINGING ON A STAR. Off Broadway: A NAUGHTY KNIGHT. ; THE JAZZ SINGER, WHEN PIGS FLY, THE GREEN HEART and ANNIE WARBUCKS. Vocal coach and pianist playing for Martha Stewart, Debra Messing, Sean Hayes, Eric McCormack, Megan Mullally, Harry Connick, Jr., John Raitt, Deborah Gibson, Neva Small and Carole King. Pianist: 2008 NYC Cabaret Convention. Regional: Goodpseed Opera House, Paper Mill Playhouse Westport Country Playhouse . Onstage pianist for The Gossip Girls. Composer: Human Heart (Billy Rose winner) and Boss in the Satin Kimono (2008 NYC Fringe Festival). The Path You Choose on John Egan's CD, Count The Stars. Creator of The Fearless Audition. With lyricist Andrew Zachary Cohen, Steven has written songs that have premiered as part of Lincoln Center's Songbook series. 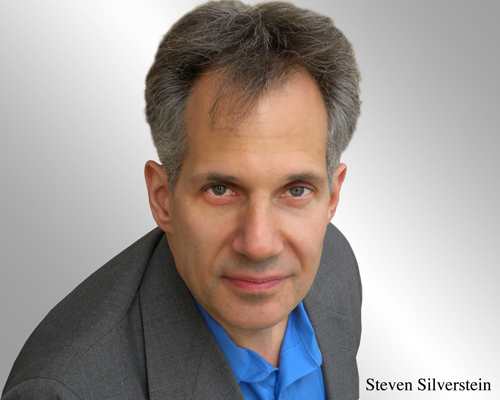 Steven holds an MA in Music Education from NYU and a B.A. in Theatre and B.S. in Finance from University of Bridgeport. www.steven-silverstein.com.